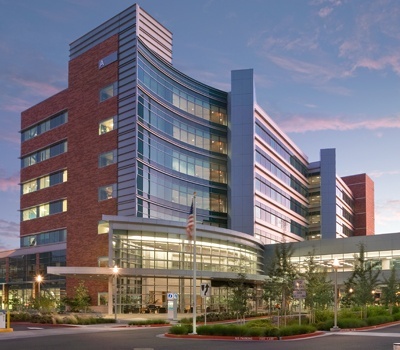 Our firm has been collaborating with Swedish Medical Center on various Puget Sound campuses since 2004, helping the organization continue to provide accessible care to patients as well as augment the health care services offered. 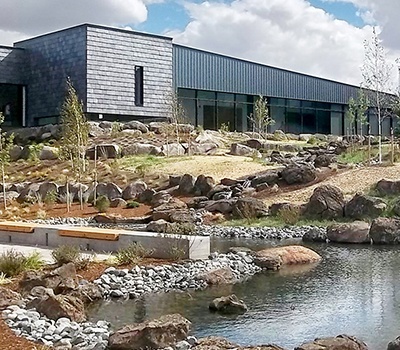 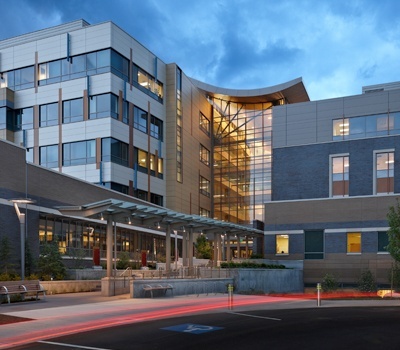 We provided site master planning assistance on Swedish’s next generation Health Services campus in the Issaquah Highlands, comprised of a 175-bed community hospital, ambulatory care center, and attached medical office building. 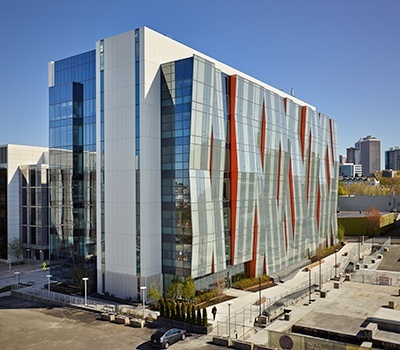 Key elements that we integrated into the site plan were vehicular and pedestrian circulation, entry sequences, parking, and the ease of wayfinding through the campus. 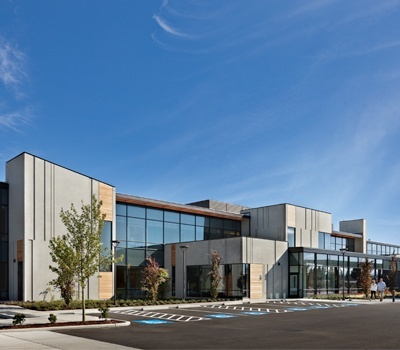 We also recently provided structural and civil design services on two medical office buildings located in Redmond and Mill Creek. 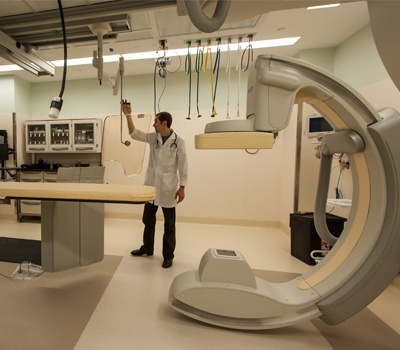 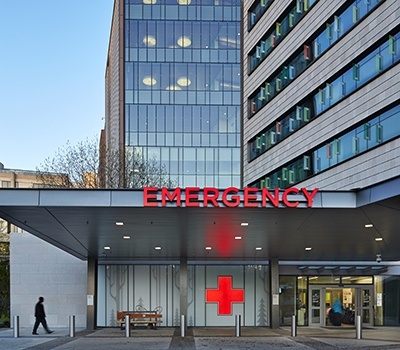 Each facility gives patients in the area better access to a freestanding emergency department and ambulatory care center and features lab, primary care clinical, and physician practice space.